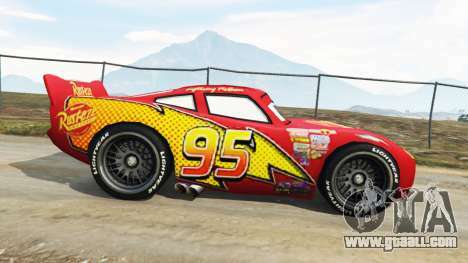 Lightning McQueen [Beta] for GTA 5. 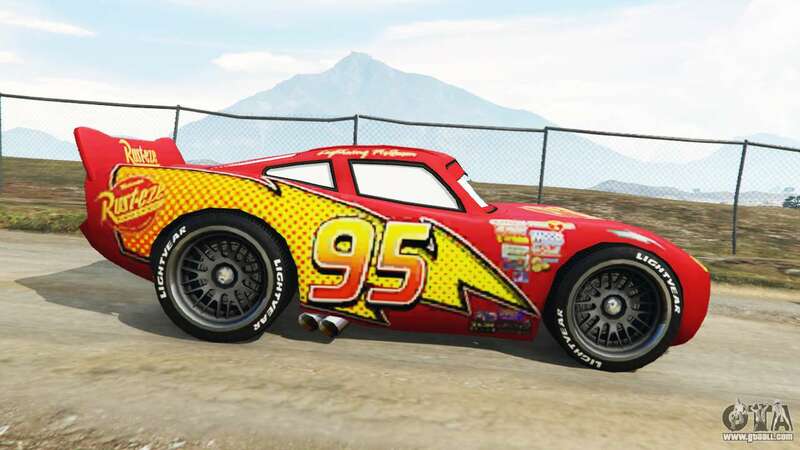 Racing NASCAR car named Lightning McQueen replacement Pegassi Zentorno. 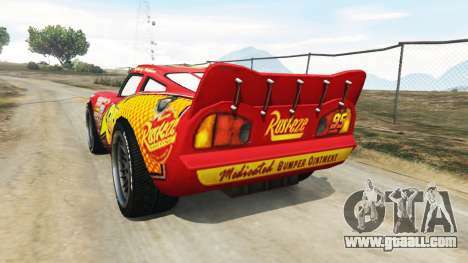 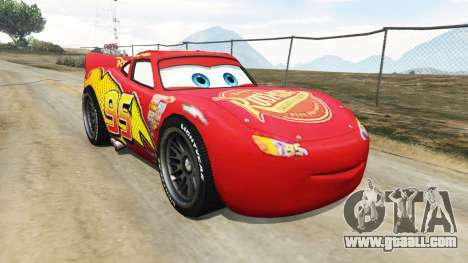 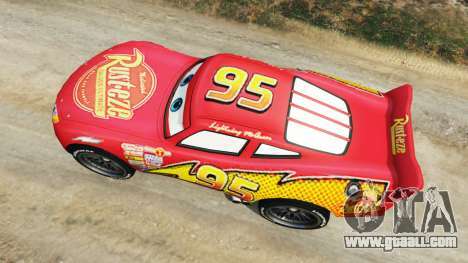 Download mod Lightning McQueen [Beta] for GTA 5, follow the links on this page.